November is National Adoption Month. 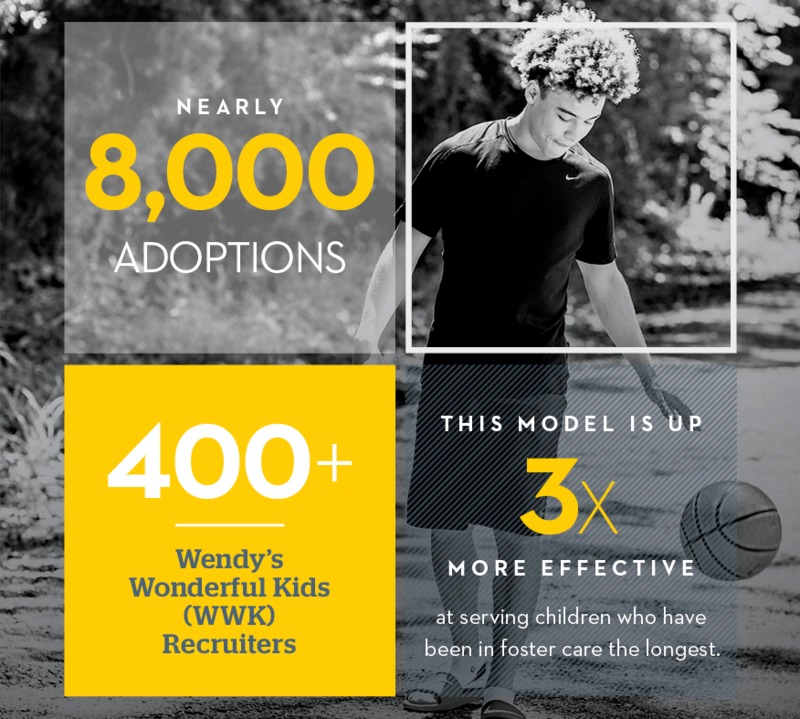 Thirty days to shine a light on the critical need for foster and adoptive families to give the 117,000 children waiting in foster care the loving families they deserve. The Dave Thomas Foundation for Adoption believes that no child is ever too old for family. We focus on finding adoptive families for older children who might age out of care without being adopted.